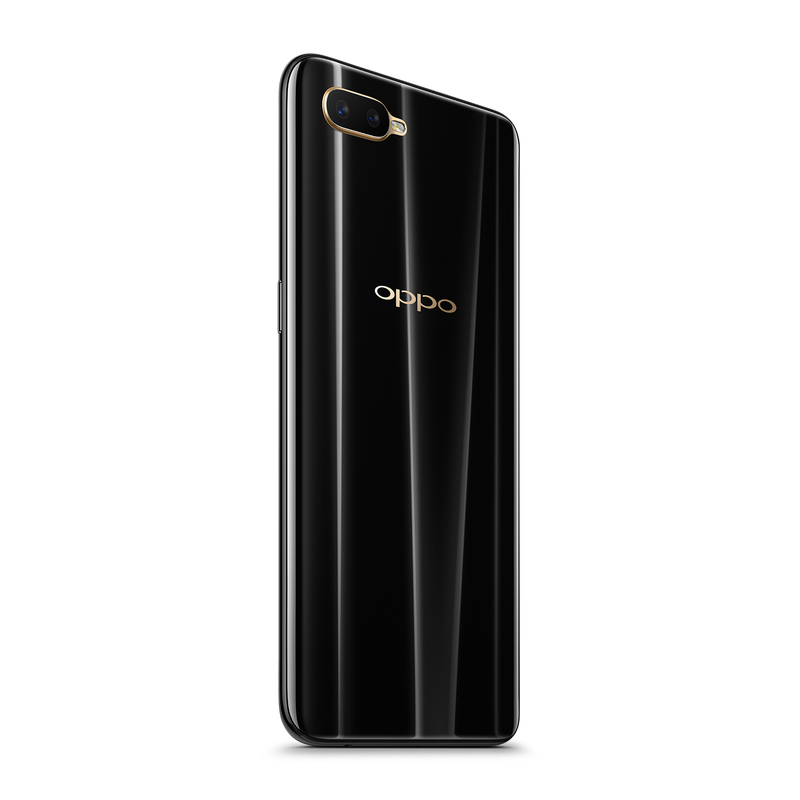 Oppo has introduced K Series in India and launched today Oppo K1. The USP of this phone is its in-display fingerprint sensor, AMOLED display, 25MP AI selfie camera to name a few. This phone is priced Rs. 16,990 and will be available on Flipkart from 12th February in two beautiful colors of Piano Black and Astral Blue. On the specifications front, the K1sports a 6.41-inch AMOLED Full HD + display with screen resolution of 2340 x 1080 pixels. The display has protection of Corning Gorilla Glass 5 which can survive 1.6-meter, shoulder-height drops onto hard, rough surfaces up to 80% of the time as claimed by the company. 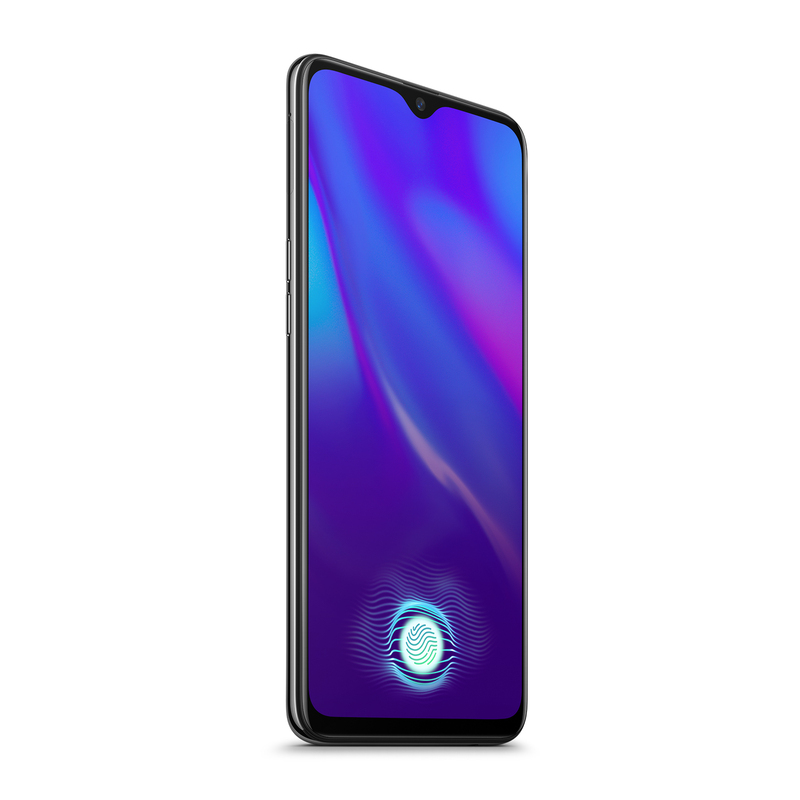 The display has screen-to-body ratio of 91% and features a waterdrop notch on top of the display where you will find the front facing camera. This phone is powered by Qualcomm Snapdragonm 660 Mobile Platform combined with 4GB RAM and 64GB of internal storage which is expandable to 256GB with the help of a dedicated memory card slot. This phone is packed with 3600mAh battery. For photography, this phone is armed with 25 MP AI front camera with F2.0 aperture to capture bright selfies and a 16MP + 2 MP dual rear camera with AI beautification. AR Stickers is another feature of this phone that allows more personalization and adds to the fun of exchanging pictures. For security, this phone has in-display fingerprint sensor and Face Unlock feature. This phone runs on ColorOS 5.2 based on Android 8.1 Oreo. For connectivity, this phone offers options of Dual 4G VoLTE, WiFi 802.11 ac, Bluetooth 5, GPS + GLONASS. For the first time ever, the KI is available at flat 90% buyback value for a period of up to 8 months, with an additional bank discount. This means the consumers can avail the phone at effectively zero cost for a buyback period. Priced at INR 16,990 this phone will be available at a 90% buyback value of up to INR 15,300 with an additional bank discount of INR 1,690 for up to 8 months.